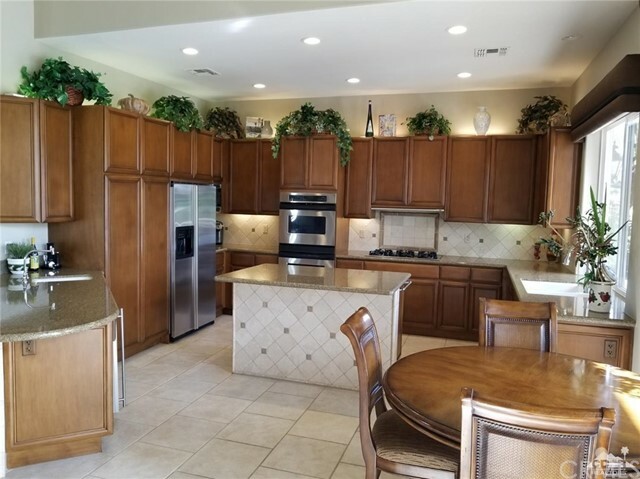 $30,000 PRICE REDUCTION- Owners are in Escrow for new home. 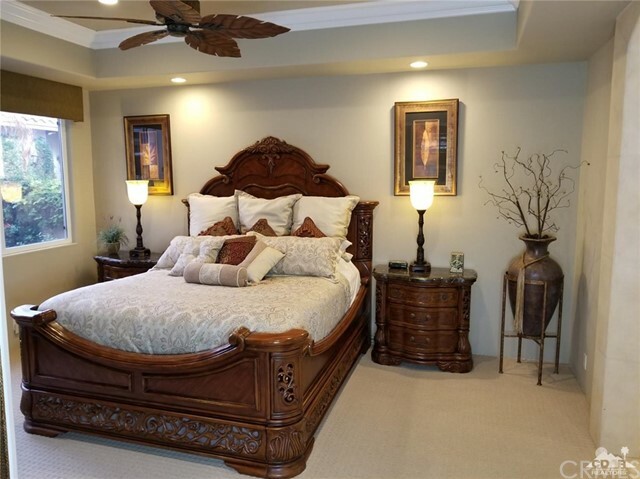 This is one of the nicest Encanto 1's on the market. 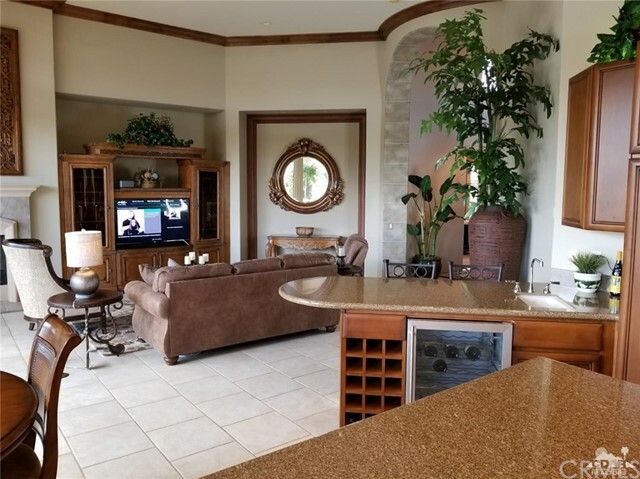 It has a magnificent East/South East view from a wonderful patio, pool and spa. 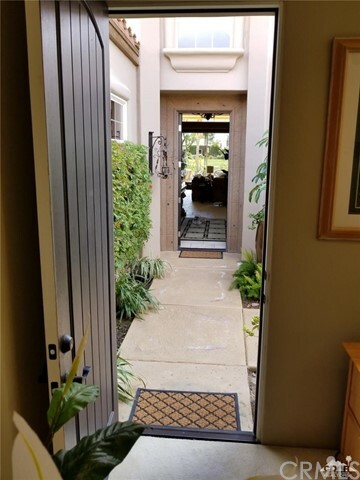 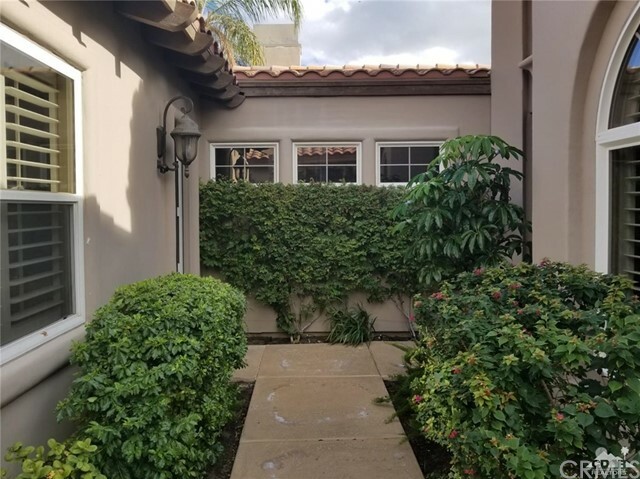 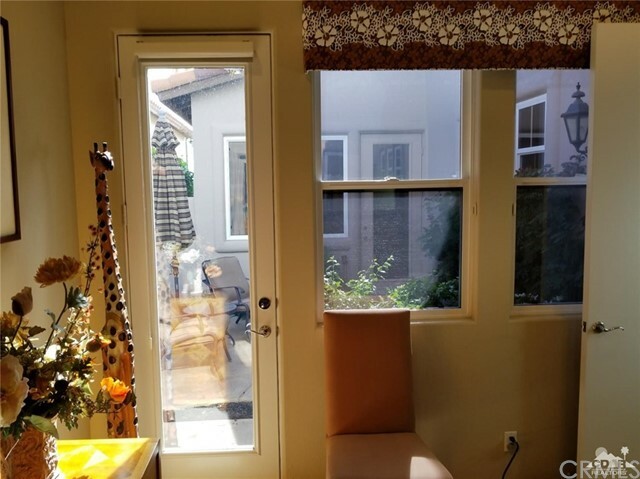 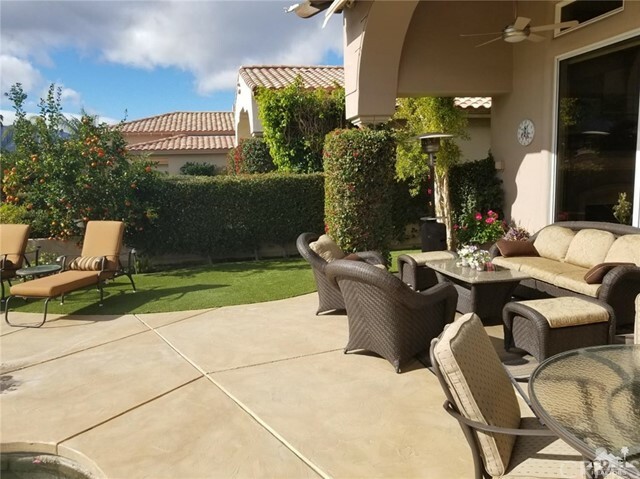 This outstanding Encanto 1 also has a VERY RARE separate Casita after remodeling one of the three bedrooms. 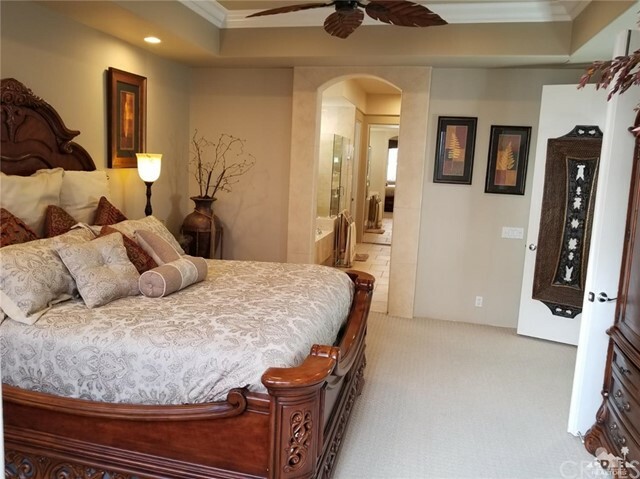 This model has a 4th room that opens up to a small courtyard that is presently used as an office, but can be used to accommodate bed(s). 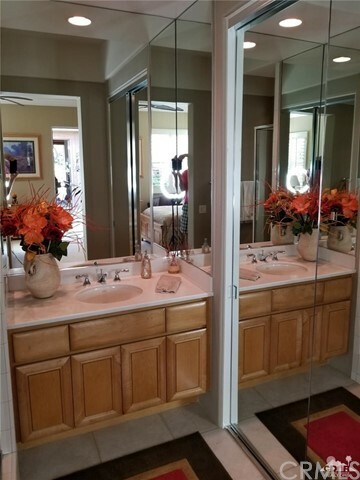 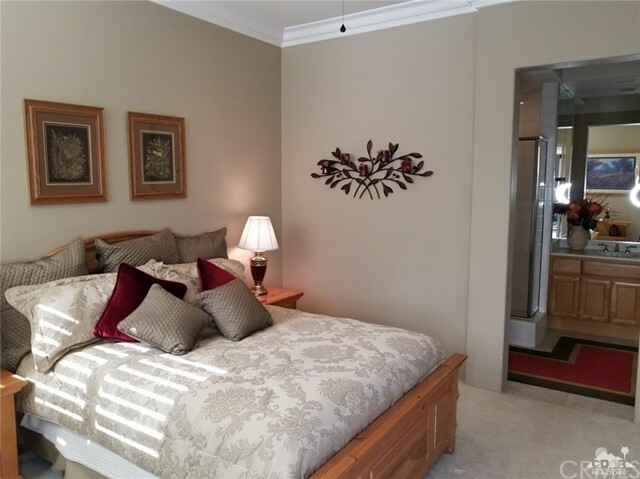 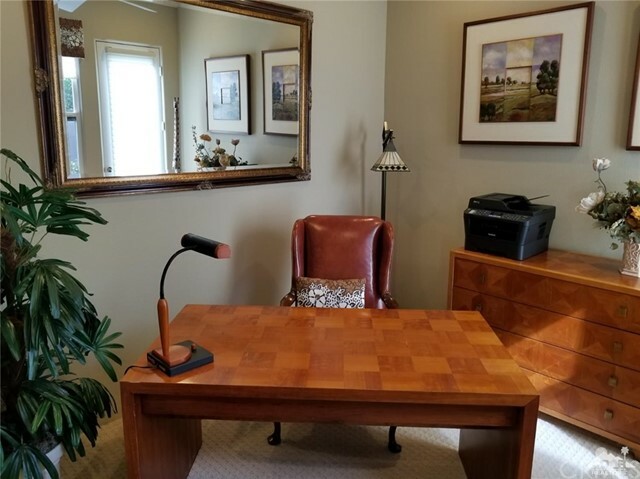 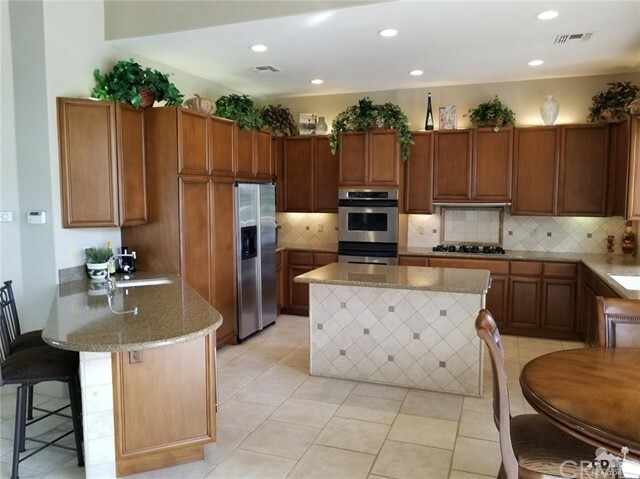 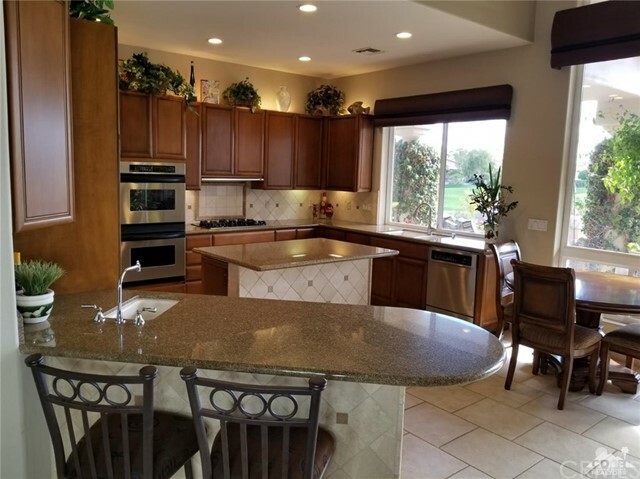 Home has many great upgrades with very high end furniture (being sold TURNKEY)- nothing needs to be done to move into this beautiful highly maintained home. 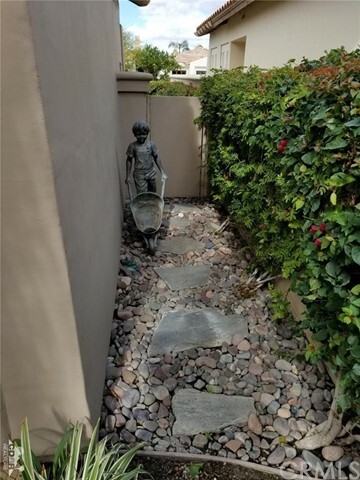 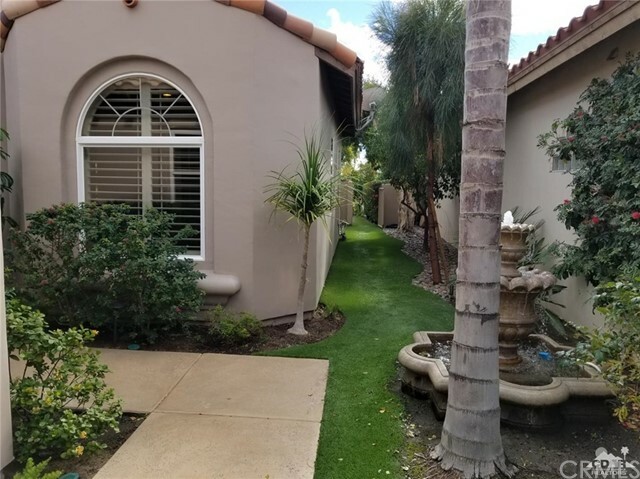 The landscaping is also outstanding including recently resurfaced patio, courtyard, and pathways. 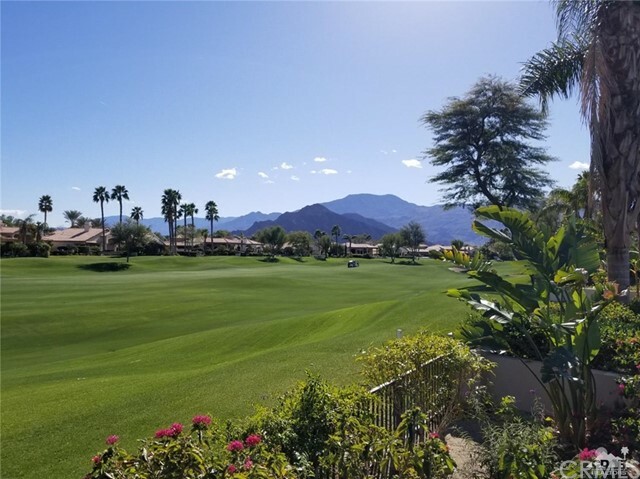 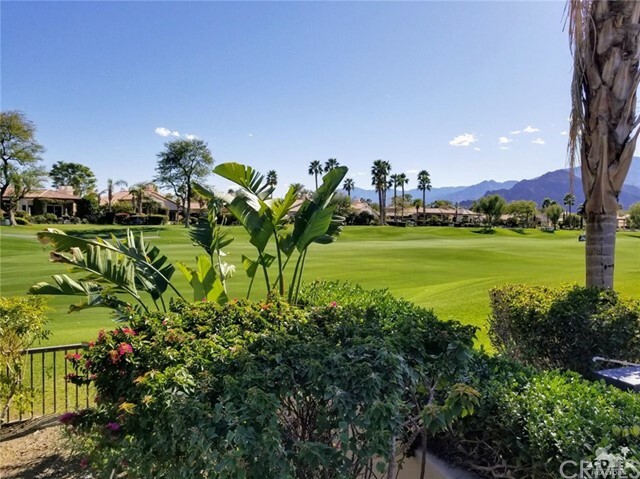 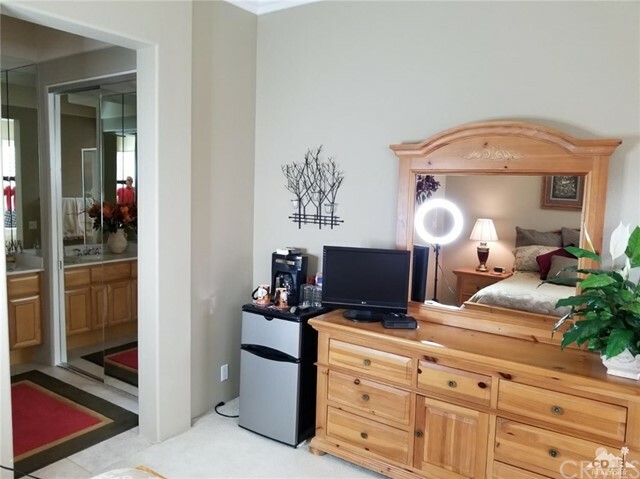 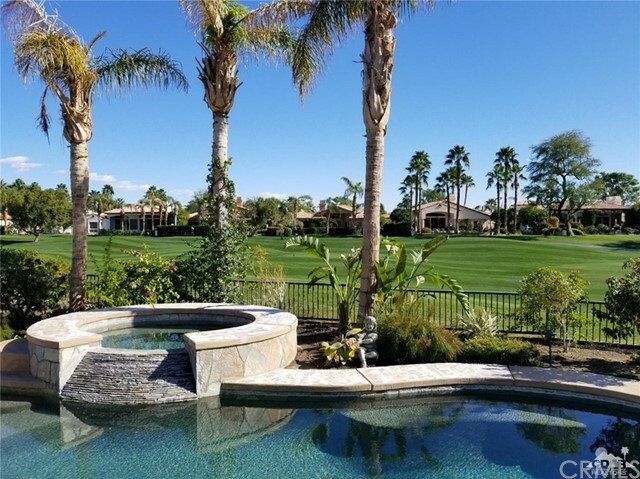 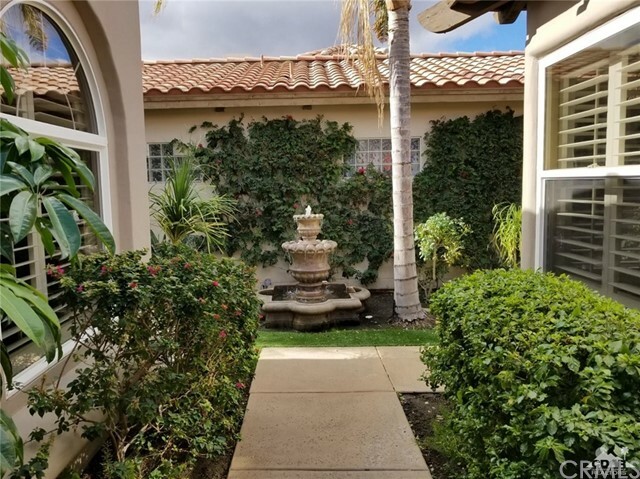 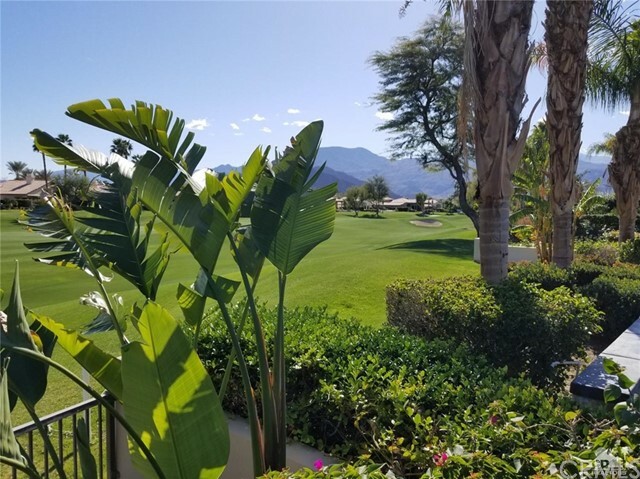 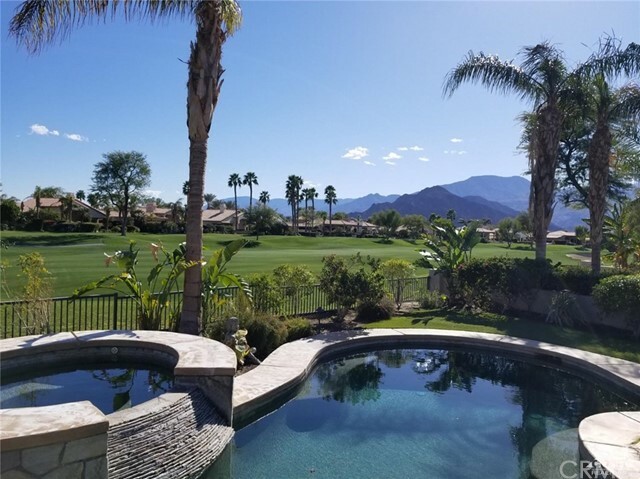 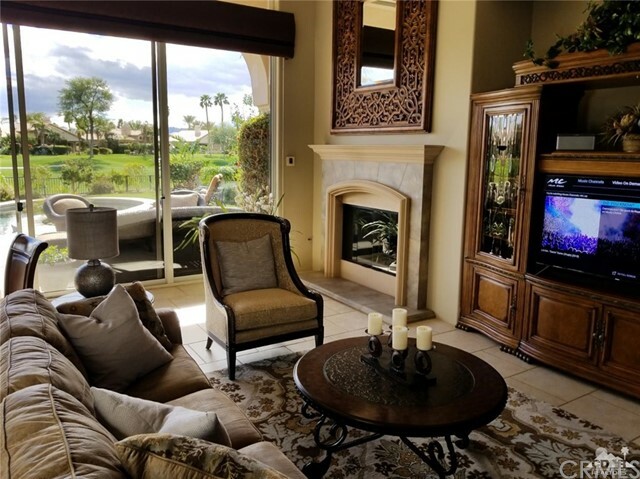 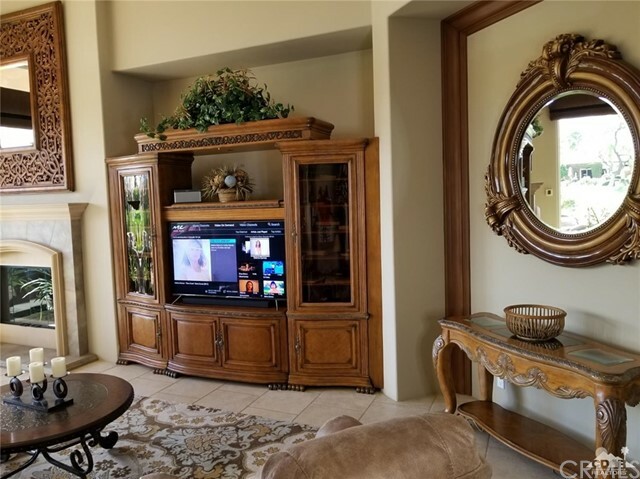 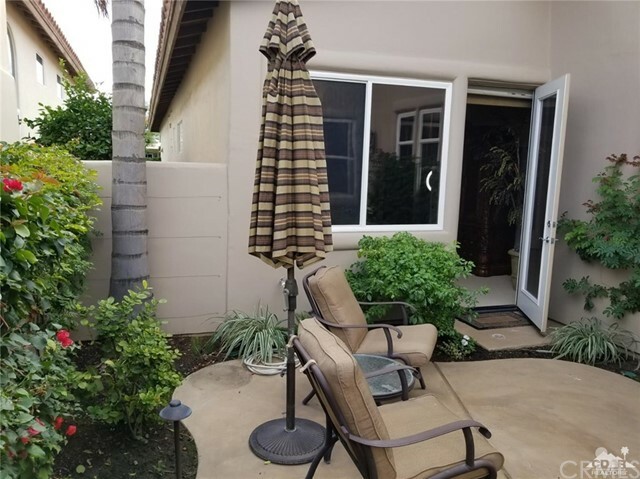 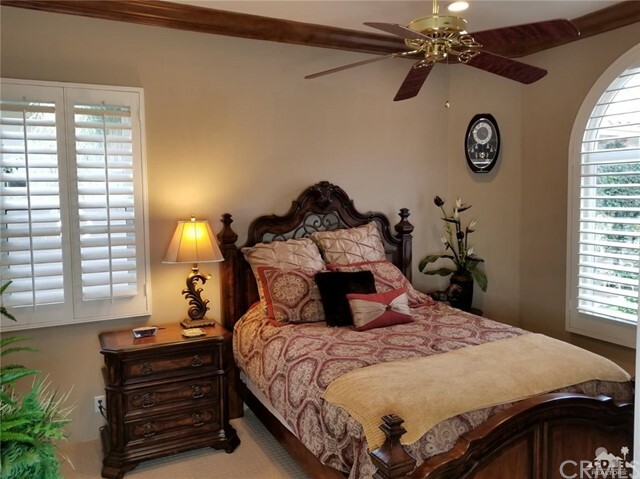 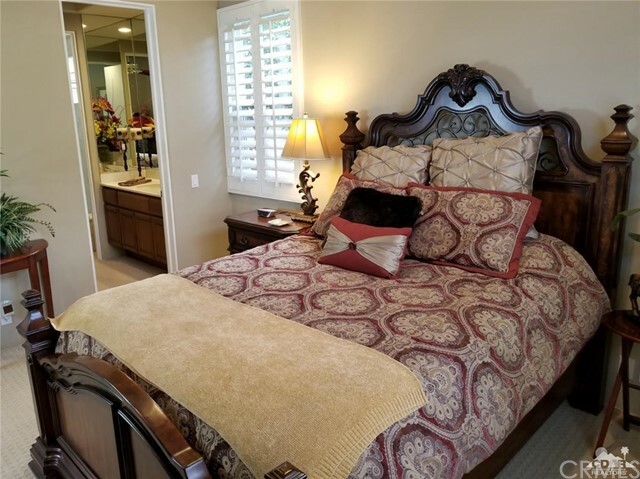 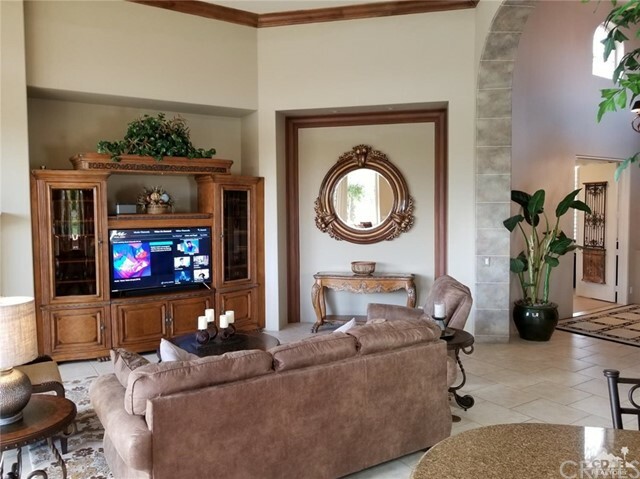 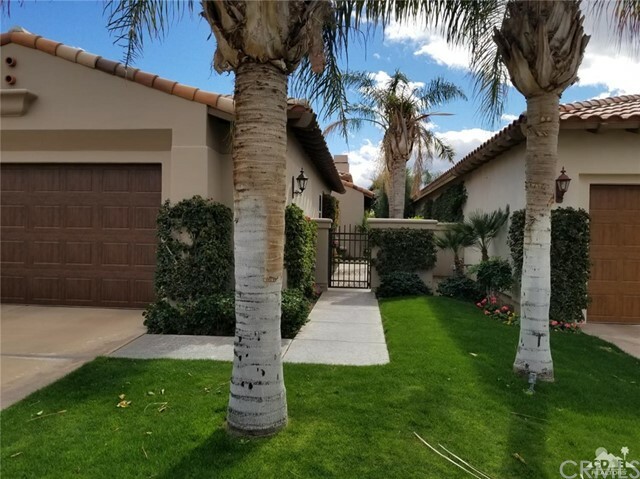 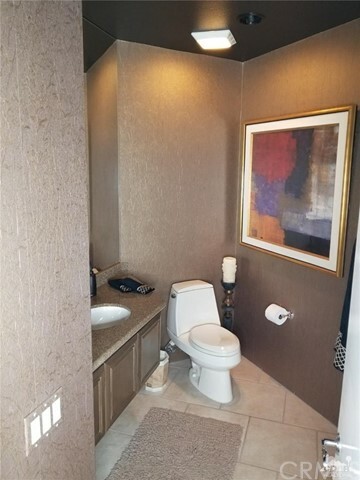 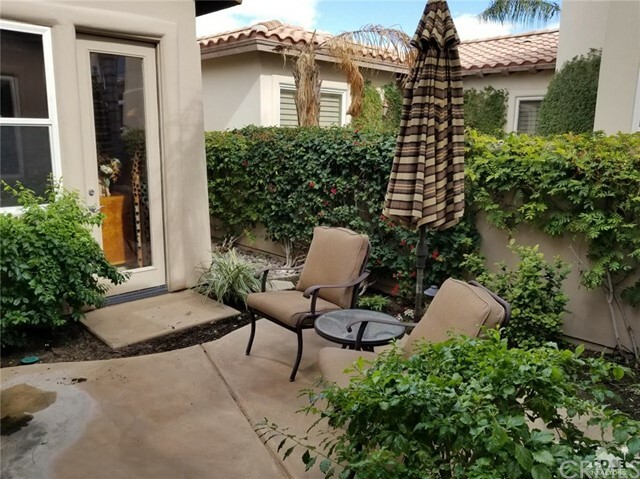 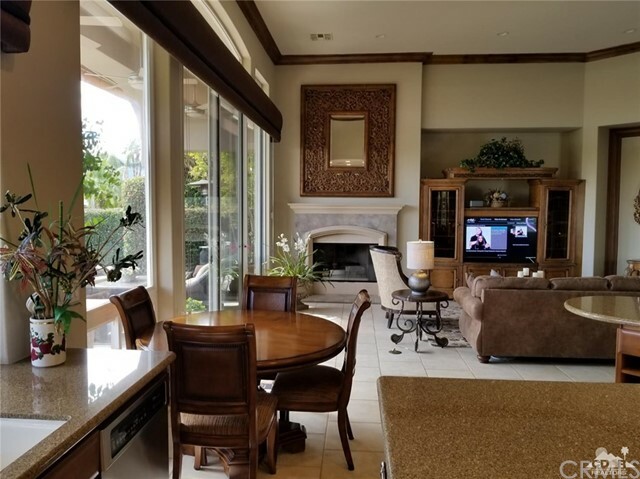 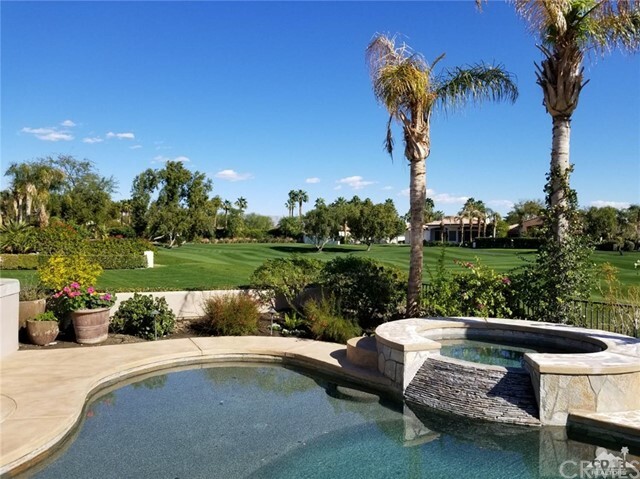 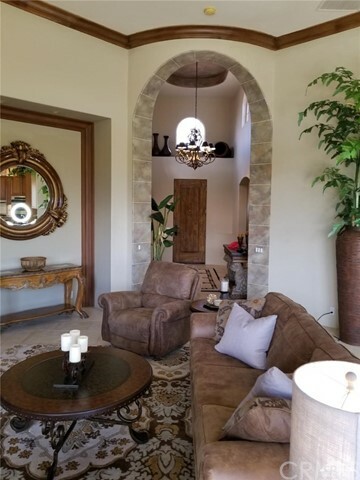 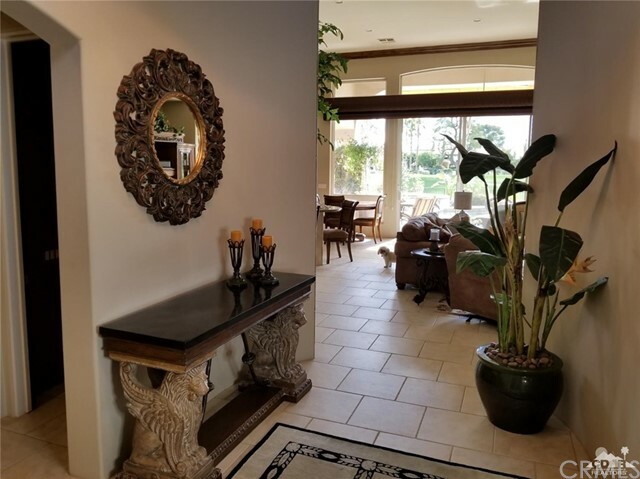 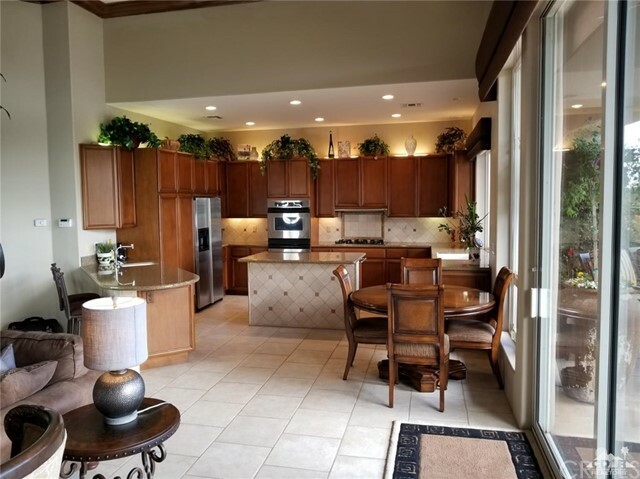 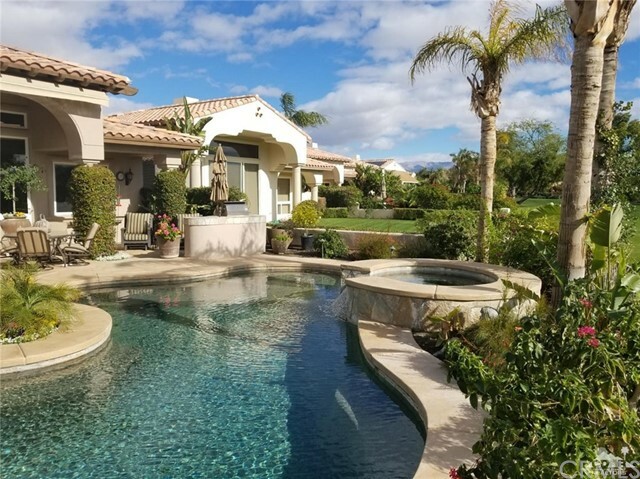 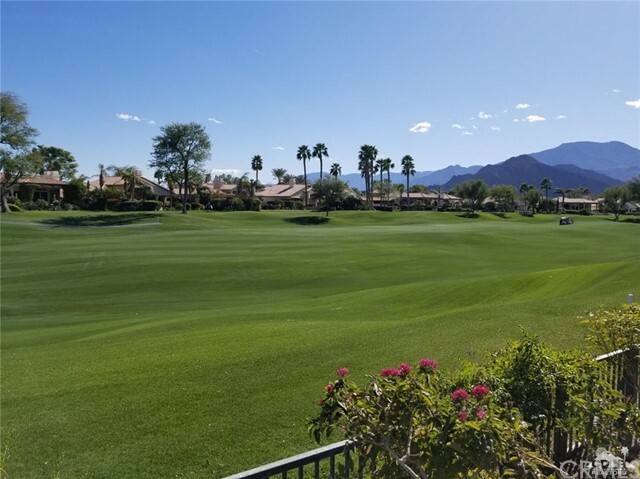 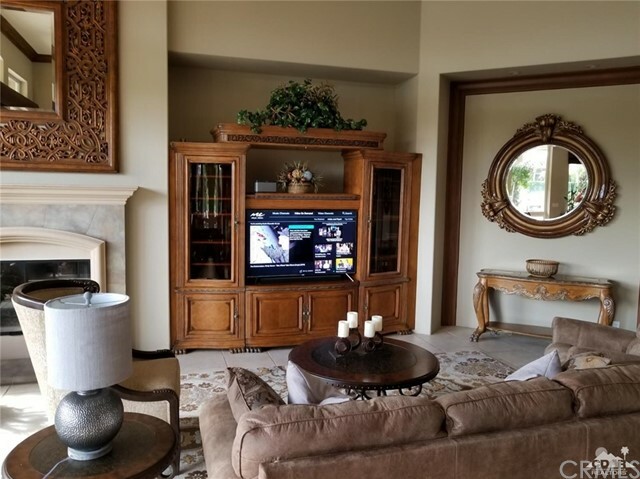 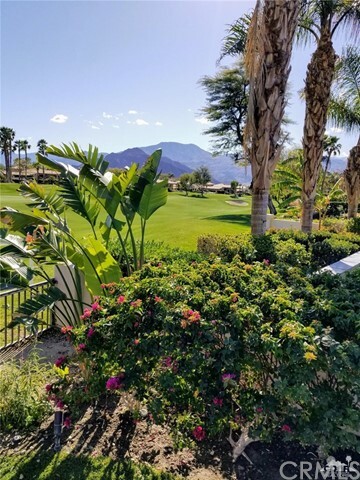 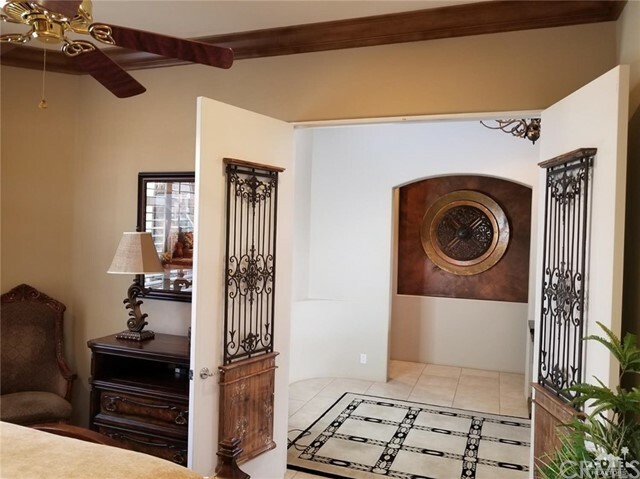 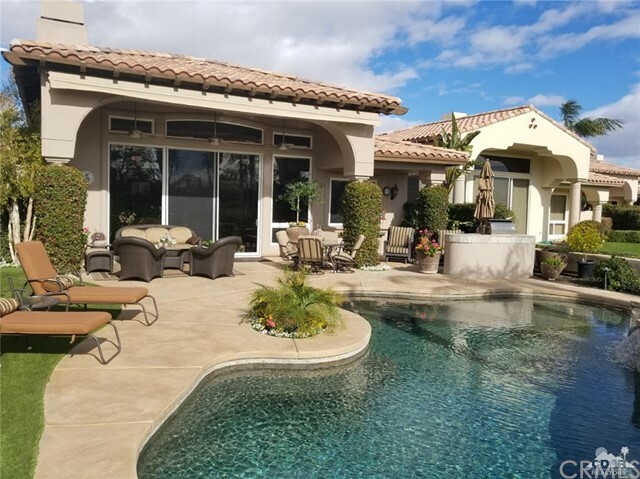 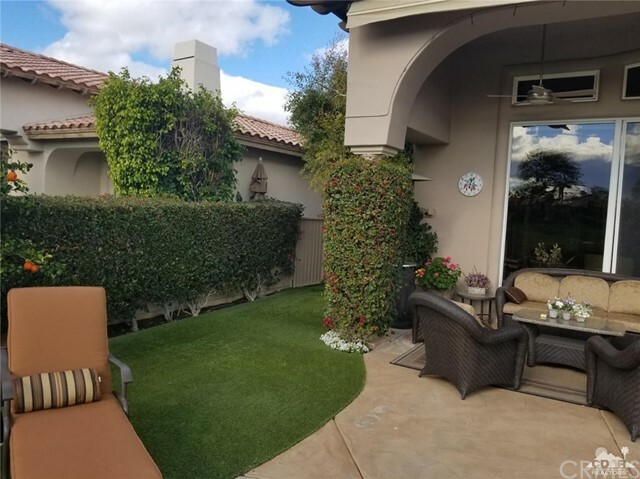 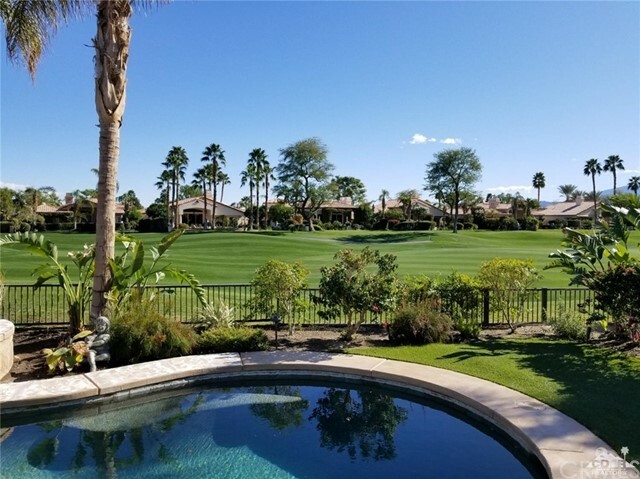 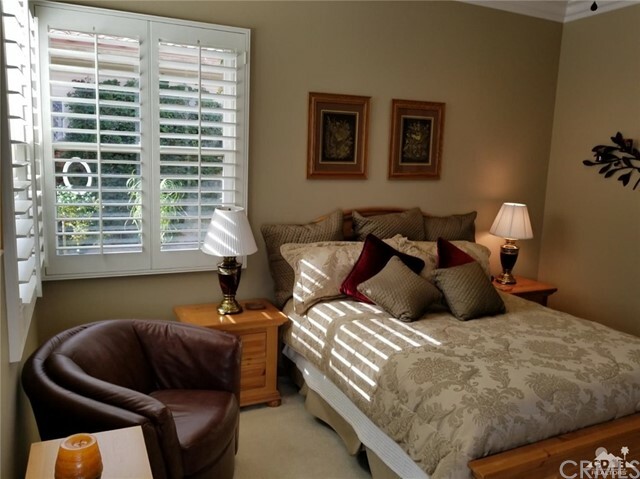 HOA fees include front yard landscaping, 10 pools incl resort like jr. olympic pool, high speed internet, upgraded cable, tennis facility-9 courts- 5 lighted, state of the art fitness center, dinning at the 6500 sq.ft. 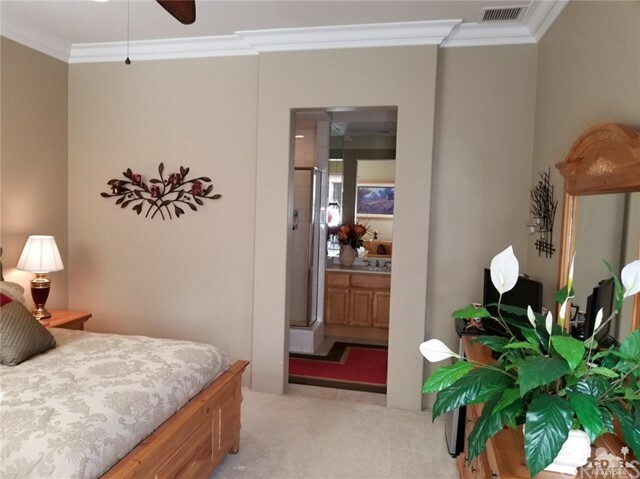 clubhouse or Cantina, trash pickup, roving security, and a grt dog park for $200 a yr.